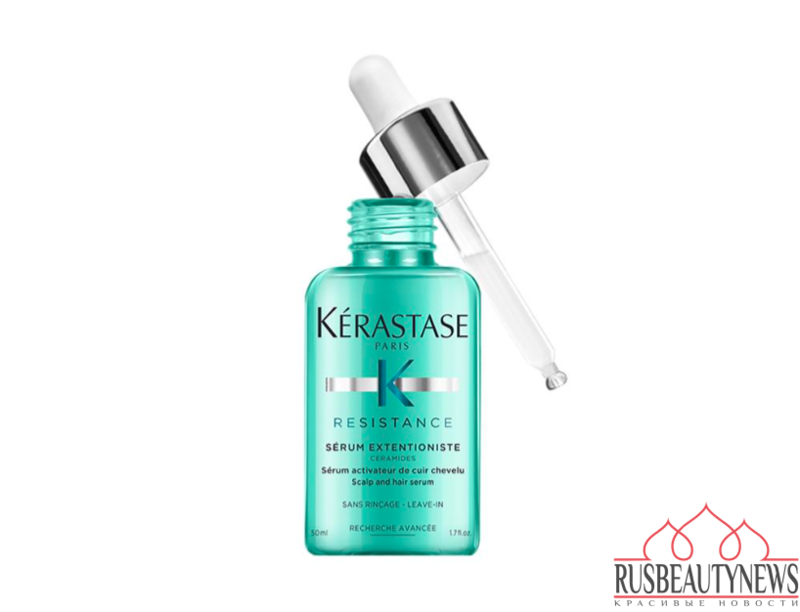 Kérastase Extentioniste for long hair or in search of length and damaged. 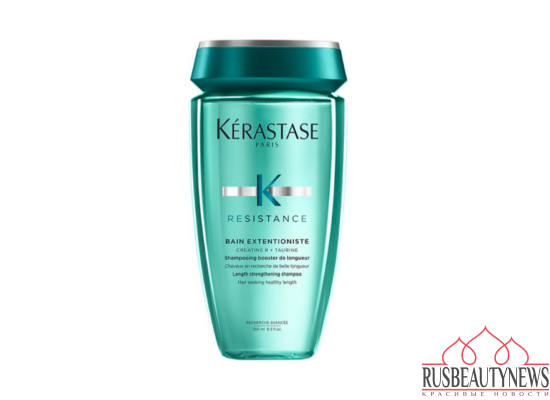 Thanks to the action of Kérastase Extentionist bath and treatment, the hair is reinforced, soft and covered with a thin protective layer from root to tip. 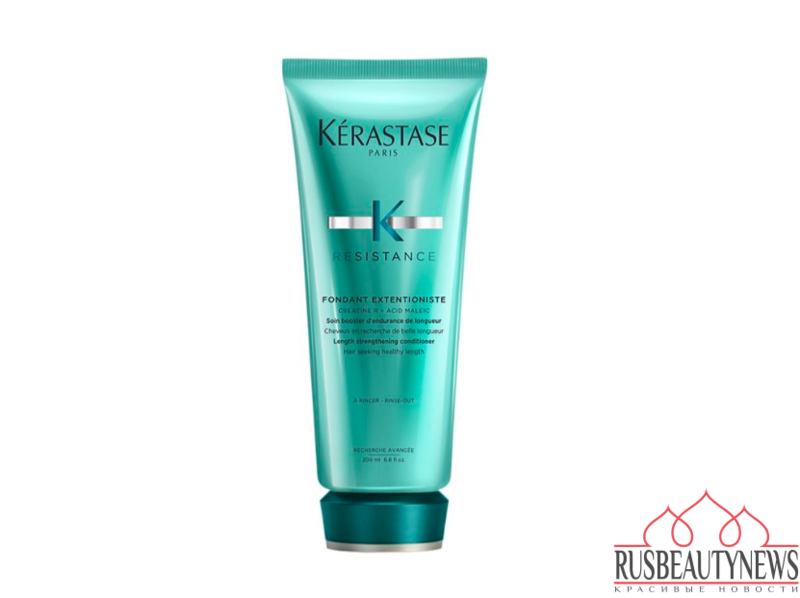 CREATINE R ™: Derived from 3 amino acids that make up the keratin of the hair. Known to strengthen the internal structure of the fiber. ENRICHED IN TAURINE: Taurine is an amino acid with a protective effect on the hair follicle, which helps to stimulate the scalp and the growth of healthy hair. ENRICHED IN MALEIC ACID: Its very fine particles penetrate the heart of the fiber, to reinforce it durably. 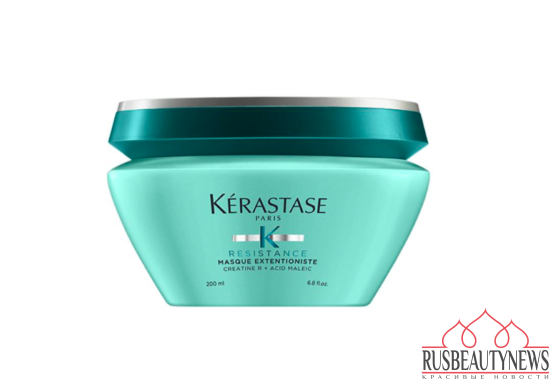 It seals the cuticles, providing a uniform layer of protection from roots to ends. 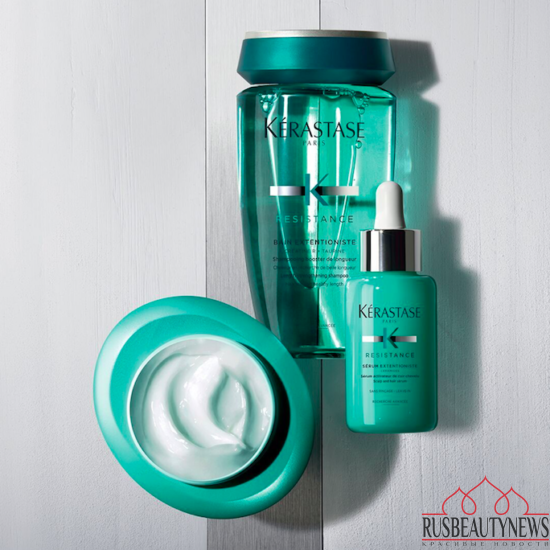 CERAMIDES: Lipids naturally present in the cuticle of the hair. Improves its appearance and acts as a shield on the surface. 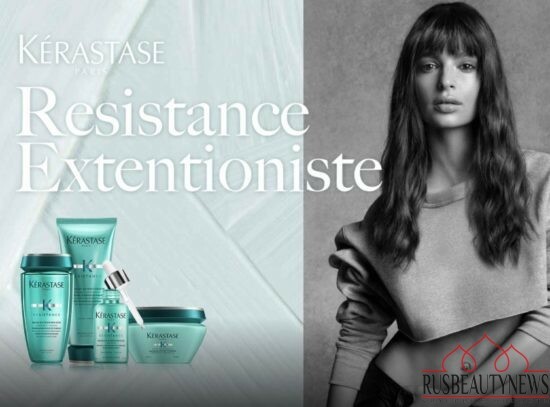 Новая гамма Extentioniste разработана для ухода за длинными и поврежденными волосами. Нам обещают восстановление структуры и активный рост до 4 см после трех месяцев использования. Волосы становятся на 99% менее ломкие и на 78% меньше секущихся кончиков. В составе аминокислоты, восстанавливающие кератин в волосах, липиды и керамиды, способствующие укреплению структуры волос. В Америке и Европе уже в продаже, в России с конца июня.